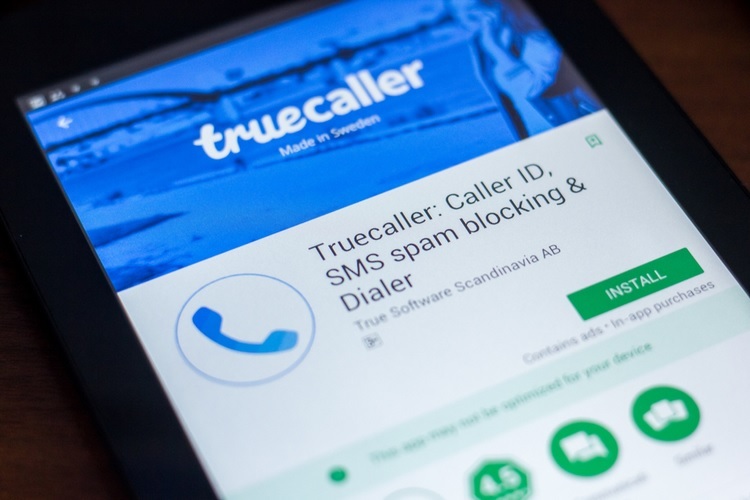 Caller identification and spam blocking application, Truecaller, is among the top choices for apps that can be used to block misleading, scam or spam calls. Based on the usage patterns and reporting by users, Truecaller has identified key trends in terms of spam calls as well as a list of the world’s most spammed countries in its recent ‘Truecaller Insight Special Report’ for 2018. According to this report by Truecaller, India is still the most spammed country in the world with the highest number of total spam calls. In terms of spam calls per user per month, India stands second with Brazil taking the pole position, where the volume of spam calls has doubled in the last one year. 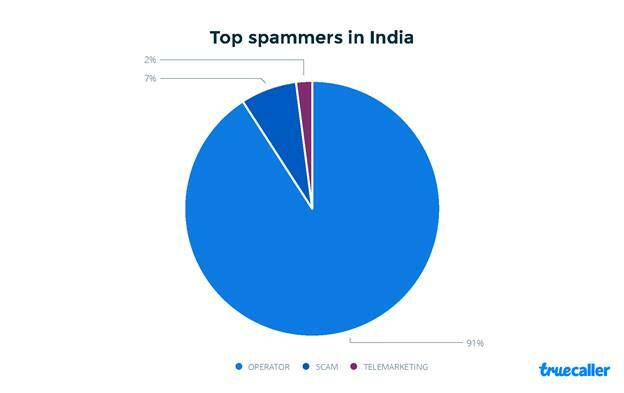 In India, the per capita spam calls have reduced only marginally and 6.1% of the total spam calls received by Indians in 2018 were meant to spam them, the Truecaller report highlights. This number translates to 22.3 spam calls per user for each month on an average. Of these unwanted calls in India, 91% were made by the operator itself. As we can see nothing has changed much from the last year, in which 31 million spam calls were made by just a single telecom operator. Additionally, 2% of the total unsolicited calls are from telemarketers. Nearly 7% of these spam calls are meant to con and dupe people and surprisingly, this number has more than doubled from 3% in 2017. Truecaller warns this is very alarming and you should be wary when sharing private details that might result in any form of financial loss or impersonation. In terms of scam calls, Brazil tops the worldwide chart with 20% of the total spam calls meant for scamming and most common calls are about abductions and threats related to electricity disconnection. Further, 10% of the spam calls received by Brazilians include prank calls for a range of purposes varying from practical jokes to harassment. Latin American countries are among the worst hit this year, with Costa Rica seeing more than thrice the number of spam calls it received last year.